Face it, as a business owner you already have a million and one tasks on your plate. 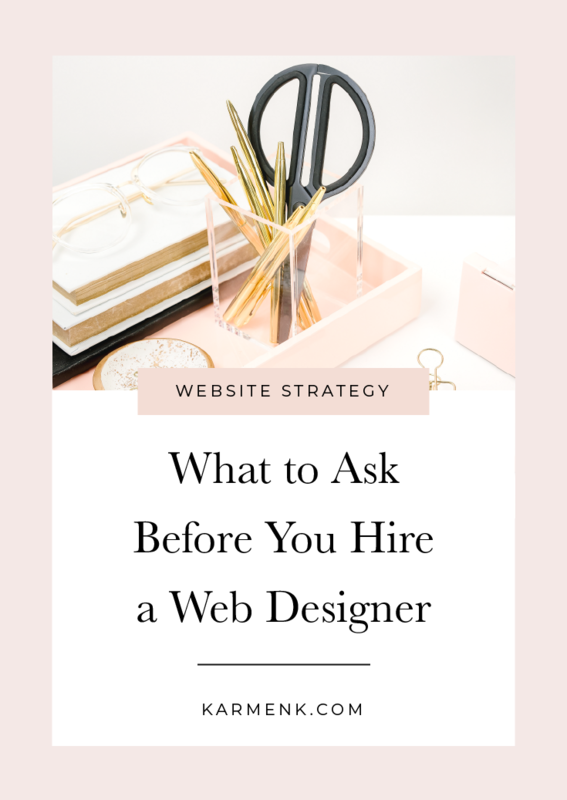 At this point, a professional web designer could be your saving grace. 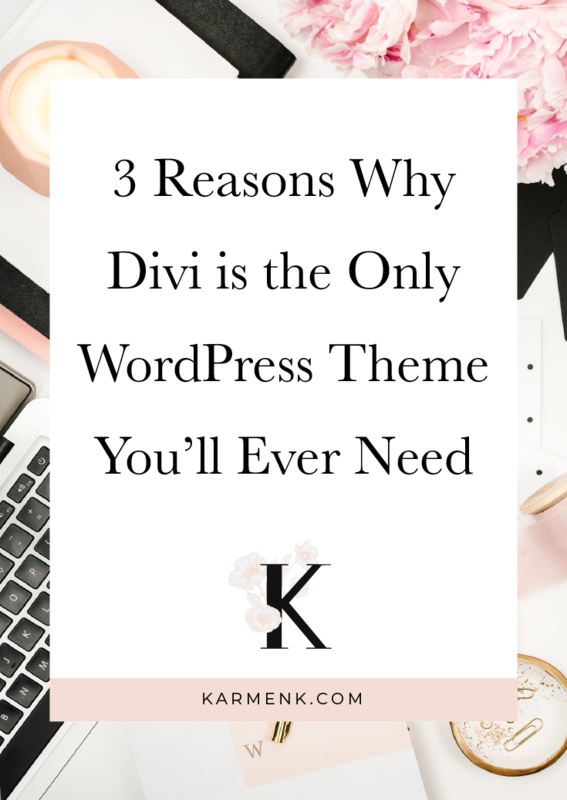 Divi is the only WordPress theme you’ll ever need ? 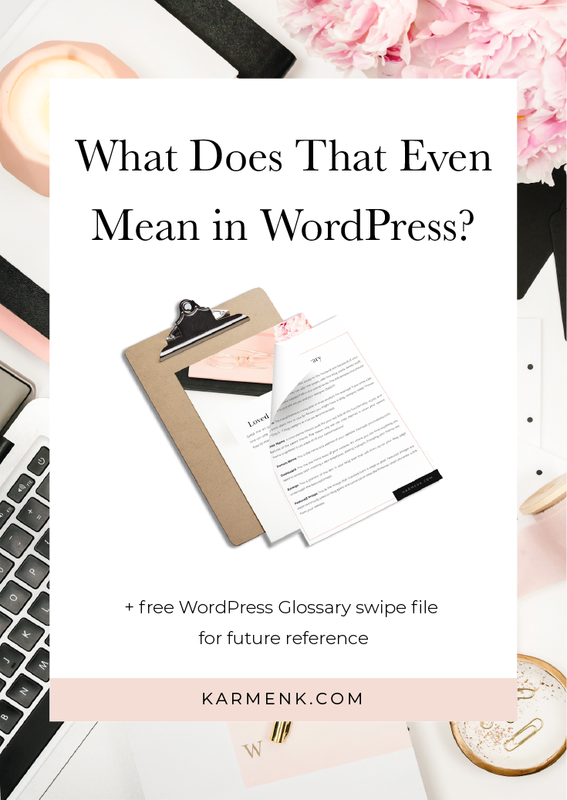 Are you constantly looking up WordPress terminology? This post is a WordPress glossary that features common WordPress terms and definitions. 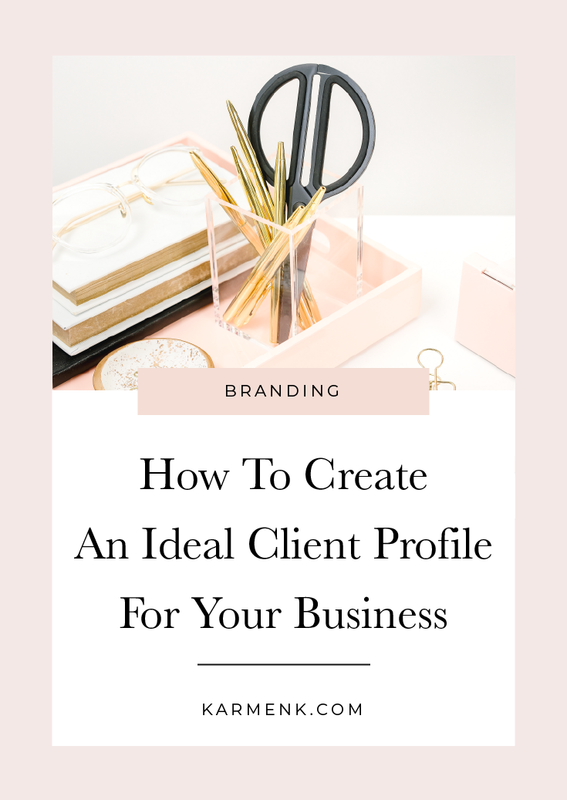 What is An Ideal Client Profile And Why It Matters For Your Blog And Business | This post will help you look further than the basic demographics when describing your ideal client. 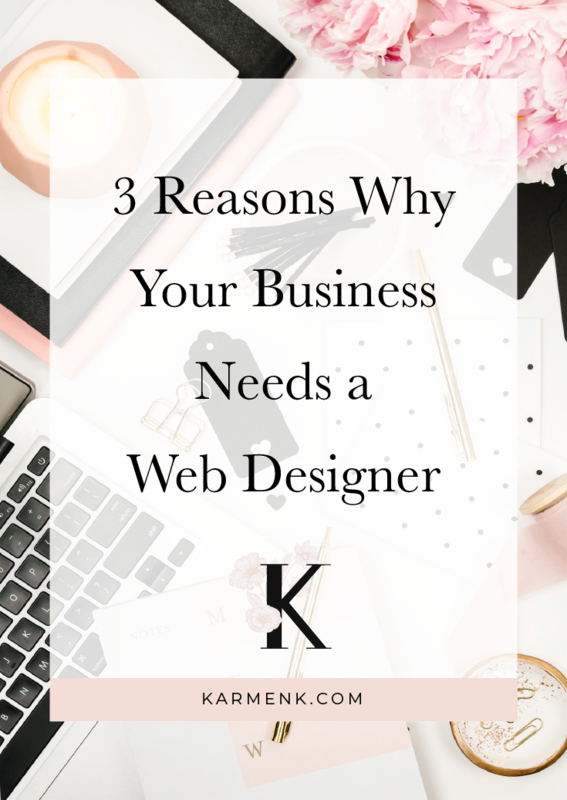 Have you ever found yourself googling if you need a website for your small business? 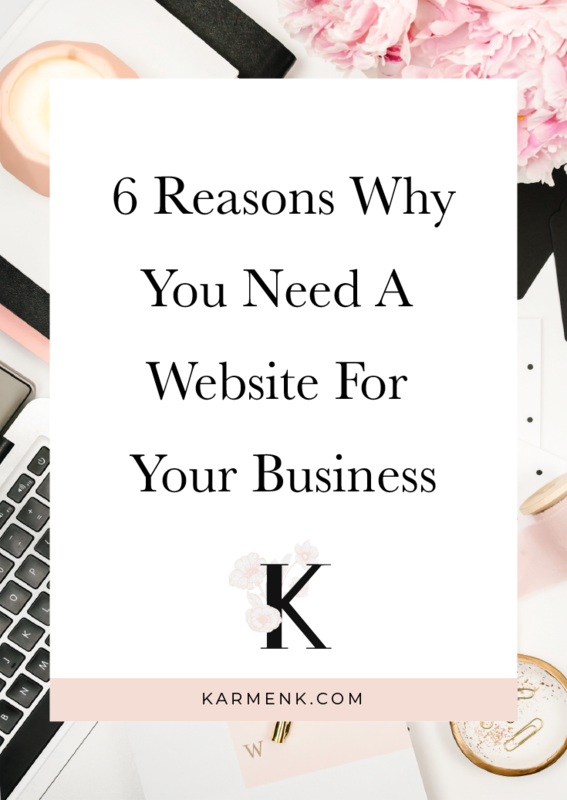 Here’s 6 reasons why having a website is a must-have for any small business. 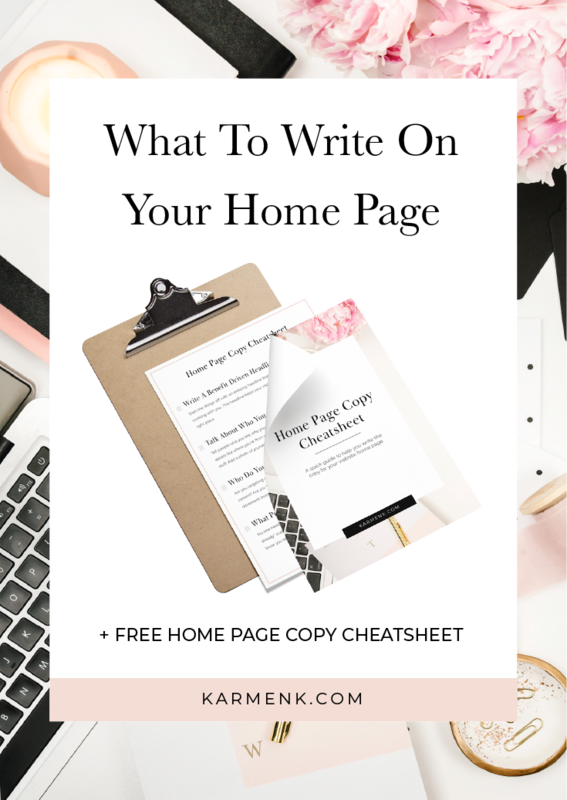 Learn how to write compelling copy aka the words on your website homepage. 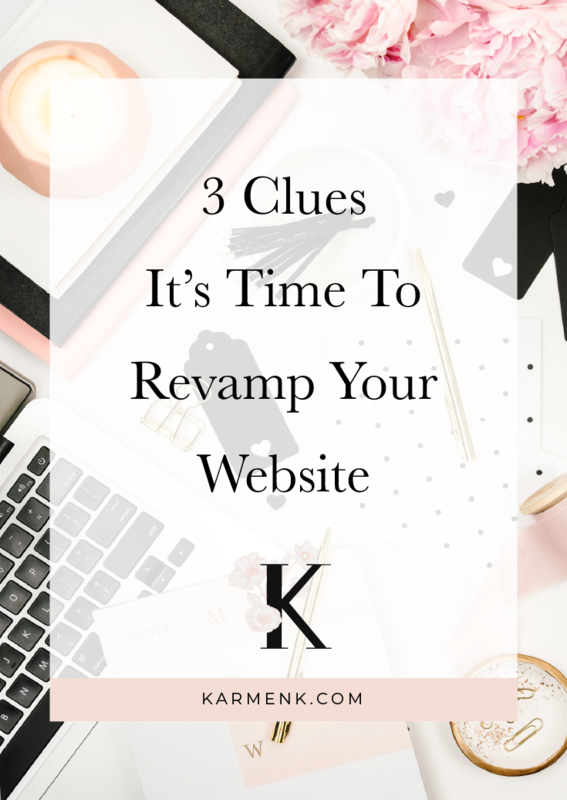 This quick tip formula will help you build trust on auto-pilot for your website.